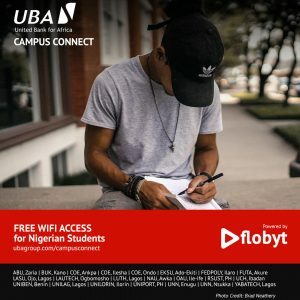 Africa’s biggest bank, UBA, is collaborating with Flobyt to keep increasing the internet access in our higher institutions. Students of schools within our coverage areas below can claim FREE access by pre-registering now. UBA account holders gets Premium Access.